"It's a great opportunity to learn about yourself and your style as a leader - and best of all, learn to differentiate the difference between being a leader and being a manager." "This retreat is beyond skill building. It demands you get out of your comfort zone and fully try on new ideas and perspectives. And the joy and camaraderie of networking with other folks is immeasurable." Registration includes: meals and materials throughout the retreat, StrengthsFinder assessment code and eBook, binder of handout/resources and access to electronic binder after the retreat. Registration Deadline is Tuesday, Feburary 26. 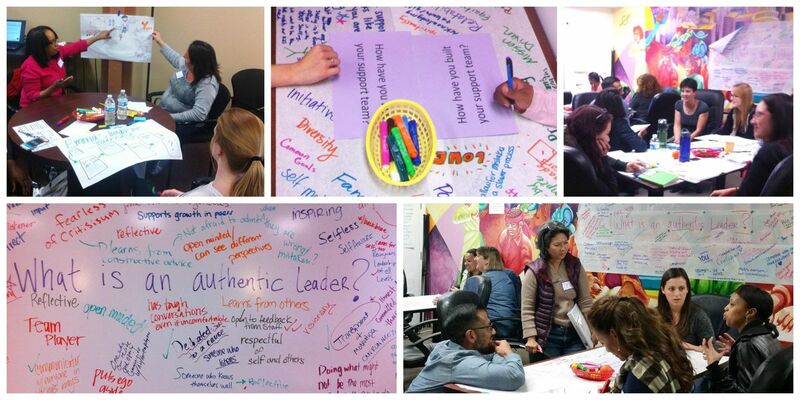 To fully benefit from the Leadership intensive, we ask that you participate in the entire program. 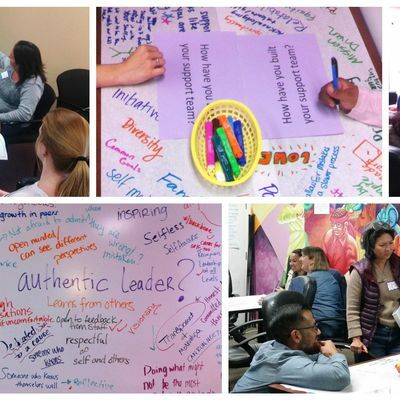 Fully participate in the Leadership Intensive Retreat. Contribute toward to safe and trusting leaning environment for yourself and your peers by respecting and honoring the need for confidentiality and differences of opinion, learning style, ethnicity, gender, age, etc. Provide feedback and assessment at the end of the program. 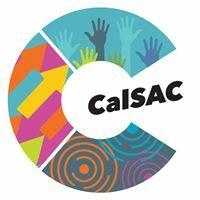 Permit CalSAC to use your photograph, candid photos, and quotes regarding your experiences and participation on the CalSAC website. Complete StrengthsFinder 2.0 Assessment and review report generated after completing assessment (bring hard/electronic copy to Institute). A link to complete the assessment will be emailed to you at least 2 weeks before the event. For additional information, please contact Hannah Davidman at (510) 444-4622 x 110 or Selena Levy at (510) 444-4622 x108.